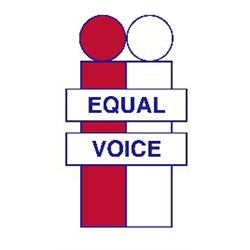 28 hours per week over 4 days, £24,293 per annum FTE, £18,765 pro rata. 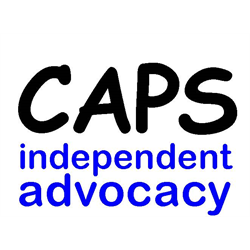 CAPS is looking for a flexible, friendly person to join our Individual Advocacy team. 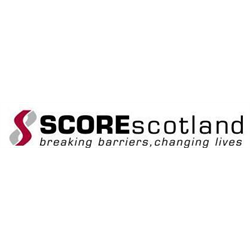 You would be working 28 hours a week over 4 days, providing Individual Advocacy to people with mental health issues from East Lothian and Midlothian. 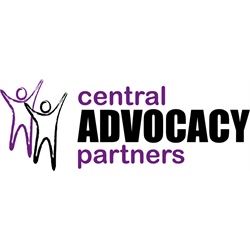 CAPS provides Independent Advocacy on a wide variety of issues, although assisting people in their Welfare Benefit claims forms a large part of our case load. This post will be subject to membership of the Protecting Vulnerable Groups (PVG) Scheme and appropriate check. 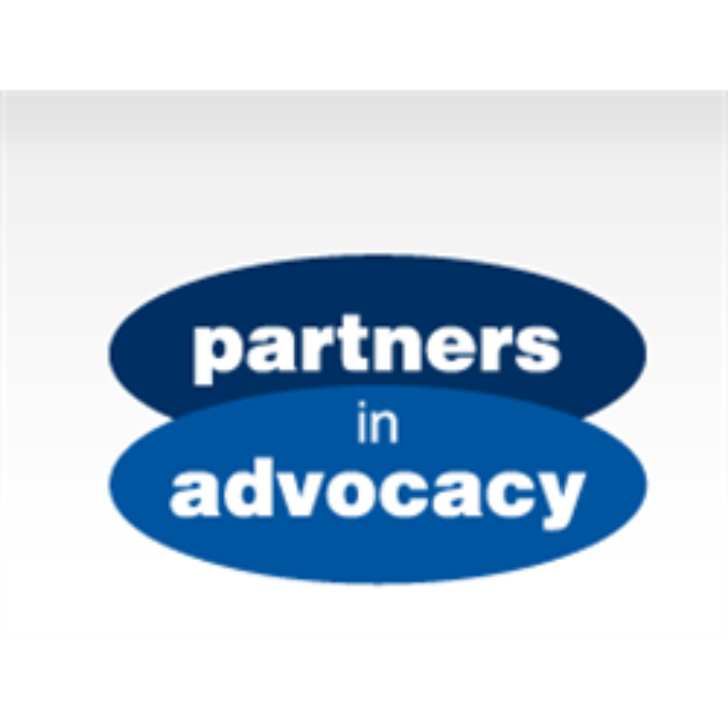 Please see the Job Description and Person Specification on our website capsadvocacy.org for more details. Closing date for applications is 12 April 2019 at 12 noon. Interviews will take place on 26 April 2019.